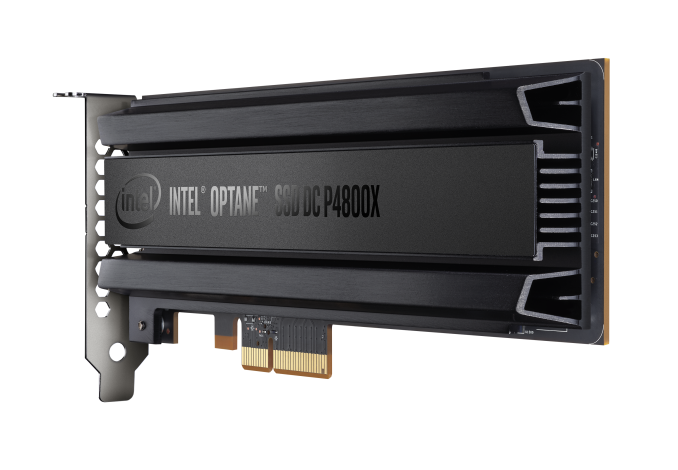 XPoint technology is just one of the reasons Intel released the "ruler" form factor for future SSD's. I suspect a mobile variant will replace m2 in the future. Great review Billy, thank you! I thought the whole point of 3D XPoint memory would be that it is DIMM friendly too. 1) When will we see this in DIMM form? 2) Would the DIMM version also need/have the reserved/spare capacity? Intel hasn't said much about 3D XPoint DIMMs this year, other than to promise we'll hear more next year.